Jason LeVasseur has lived around the world — Mexico, Belgium, North Carolina, Massachusetts, New Jersey and now Nashville — but amid the changes of venue, one thing has remained constant: the award-winning singer/songwriter’s folk-tinged, pop/rock roots. LeVasseur was born in the United States but spent most of his childhood in Mexico and Belgium, finally returning to the States for college — but not before studying French, Spanish and Italian for a year in Italy. LeVasseur’s world travels have influenced his playing style and his perspective on the world, providing material for the often-funny stories he tells between songs during his engaging live performances. 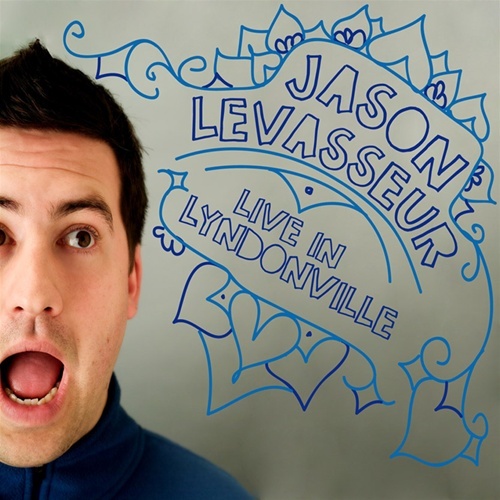 LeVasseur’s flair for storytelling is evident on his Authentic Records releases, which include his latest, Live in Lyndonville (2006), as well as his earlier releases, Driver is the DJ (2005), “The Opening Guy: Live at Eddie’s Attic” (2003) and Watching the Girls Go By (2001). 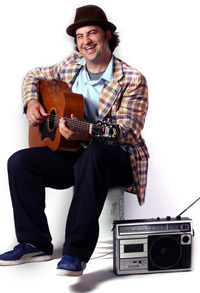 Campus Activities Magazine, a publication that has bestowed numerous awards on LeVasseur, agreed, praising his dynamic, audience-pleasing performances — as well as his “smart lyrics mixed with poignant arrangements” — in a January 2006 article. LeVasseur is one of a handful of artists to be continually re-booked by colleges nationwide.